Currently WCAC provides a range of education and community programmes for adults and children at the Centre in Skibbereen and throughout the West Cork region. The unique and enriching opportunity to experience and work with real artworks and live artists is explored through many of its programmes. Our Artists' Residency programme (Artists' Studios and Dance Studio) offers Artist in Residence studio opportunities to artists locally, nationally and internationally. 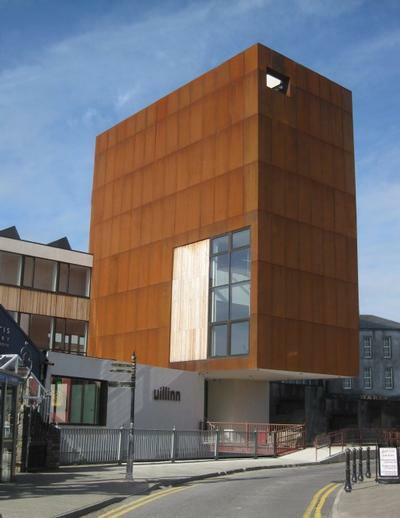 West Cork Arts Centre places education at the heart of its activities with a wide range of arts workshops, community-based projects, film screenings, seminars, talks and gallery tours on offer throughout the year. Partnerships with other organisations and agencies are formed to deal with this geographical area and this is a vital strategy for realising the objectives of the Centre.